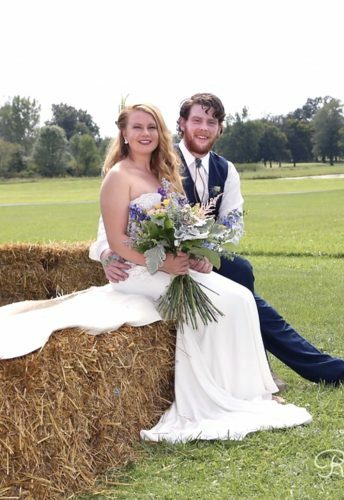 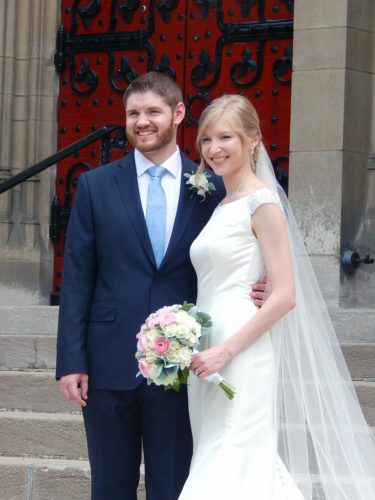 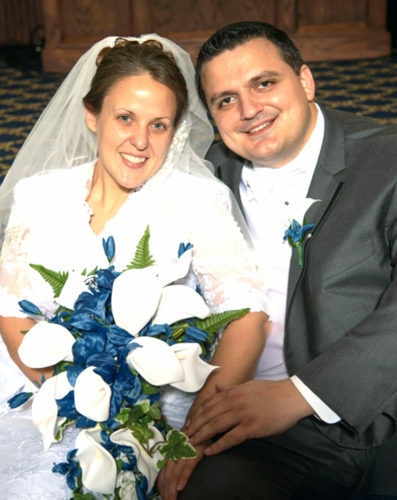 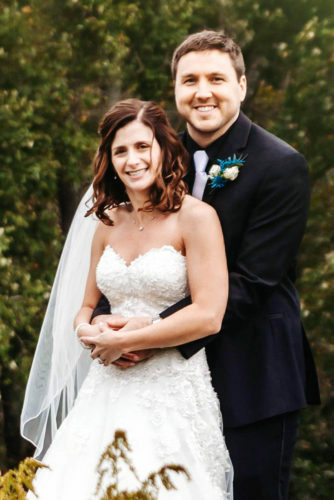 EAST LIVERPOOL — Rachel Katharine Klink and Matthew Davis Carr were married in North Myrtle Beach, South Carolina on April 27. 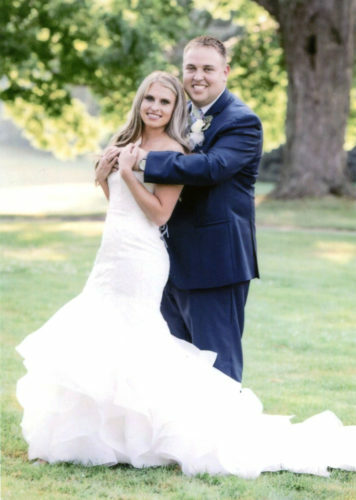 Mrs. Carr is the daughter of Mr. and Mrs. Robert Shansky of East Liverpool and Franklin Klink of Greencastle, Pa. Mr. Carr is the son of Mr. and Mrs. Scott Carr of Columbus and Nora Carr of Columbus. 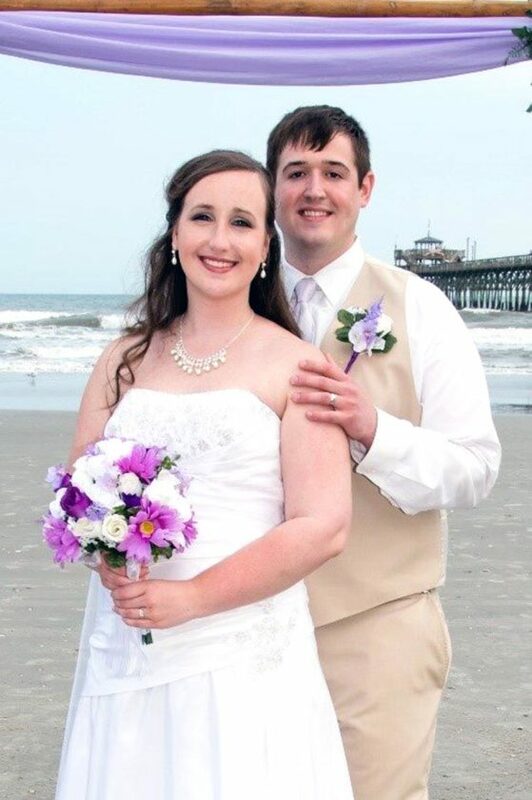 The ceremony was held on the beach at Cherry Pier and the reception was held at McLean Park in North Myrtle Beach. 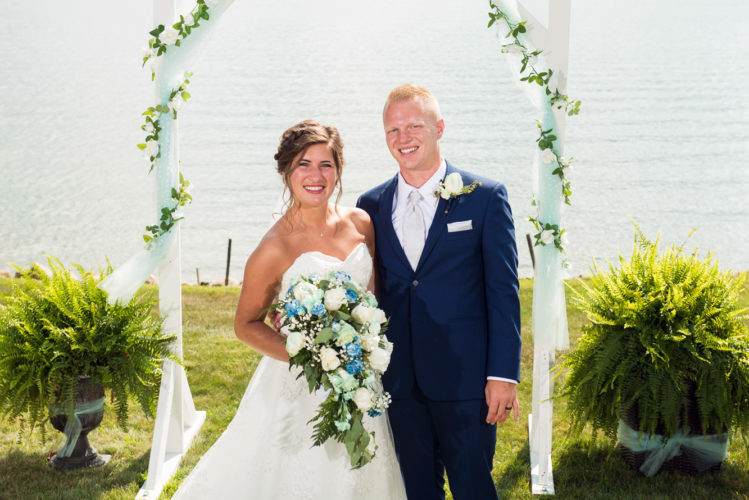 After a honeymoon in California, they are residing in Columbus where Mrs. Carr is a nurse and Mr. Carr is a financial analyst.